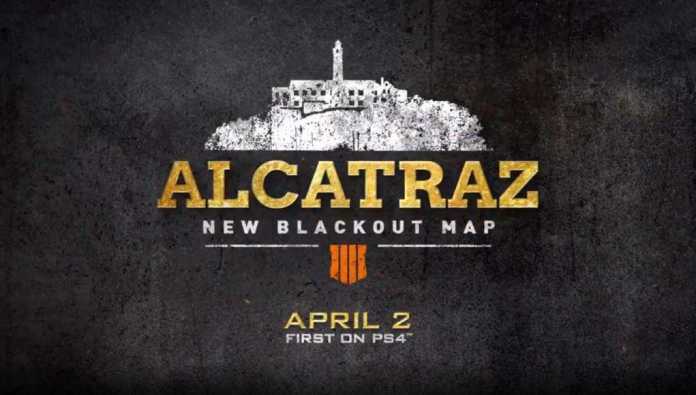 Treyarch revealed the all-new Alcatraz map in Call Of Duty: Black Ops 4’s Blackout in the very starting of this month. 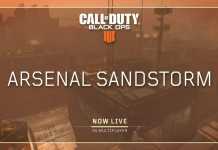 After the initial release of the new map to the PS4 platform, the new map debuted in all platforms after a week. And now, we are getting tips for some new changes in the Alcatraz map. 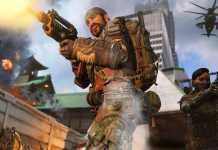 David Vonderhaar, Game Design Director at Treyarch, officially tipped some major changes in the map. Vahn posted on Twitter about the details on how the young Alcatraz Portals – Quads mode will upgrade in the coming updates. 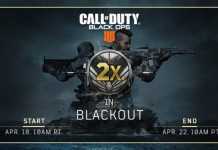 David Vonderhaar first commented about the redeploy in Alcatraz. According to the tweet, he doesn’t believe the players who think that they should have a better loadout after redeploying in Alcatraz. For now, if a player redeploys after bleeding out, gets a Strife and some bandages. Also, Vahn agreed that wave spawn timer should be there. And clearly mentioned that it will be fixed in the coming update but didn’t mention the date for the update. Also, he assured to include the Coward’s Way Out feature in the new update, with which players can choose to die immediately and respawn if there is no chance of getting revived by the mates. The feature is currently missing in Alcatraz and players have to wait for the complete bleed out to spawn again. Vahn also stated that he was unsatisfied with the final collapse in Alcatraz. These tweets from Vahn made it clear that new changes will come to Alcatraz map for sure. And for now, we don’t have the exact date for the new update. So, stay tuned for all updates.